The Church of St. John the Evangelist in Elora is a member of the Anglican Church of Canada in the Diocese of Niagara. We belong to the Anglican Communion, a global community of 70 million people in 164 countries. Worship is the heartbeat of our life together. In worship we are called out of ourselves and into the life of God, who calls us, upholds us, blesses us, and sends us into the world. You are invited to worship at St. John's. 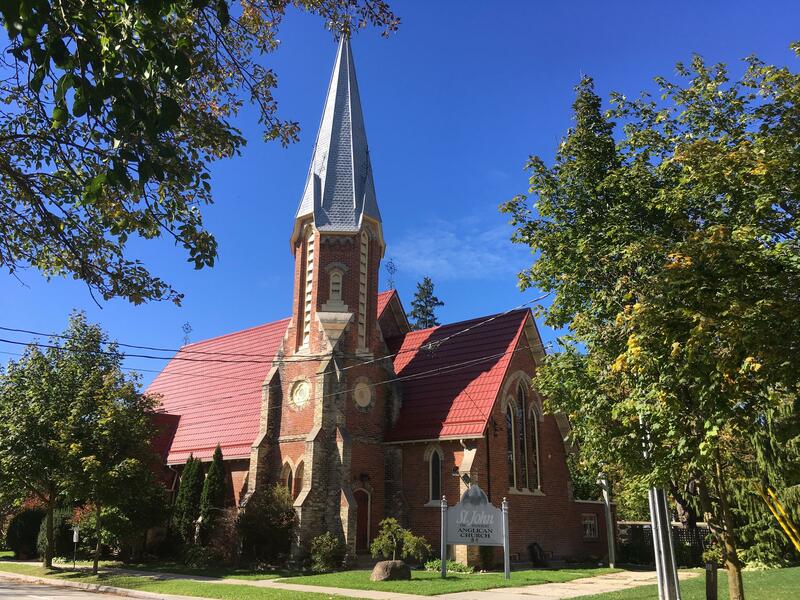 People gather at St. John's Elora from the surrounding region and from the local area to find hope, encounter God, and deepen their understanding of the Christian faith through worship, prayer and study together. You are invited to be inspired by music, supported by community, and engaged to learn more about the Christian faith at the historic Church of St. John the Evangelist in Elora. St. John's is known for its outstanding choral tradition, local outreach, and a community that cares for one another. St. John's is a member of the Anglican Church of Canada in the Diocese of Niagara. Easter Sunday, April 21. 8:00am. Said Eucharist. 9:00am. Choral Eucharist with Volunteer Choir. 11:00am. Choral Eucharist with Parish Choir. "Being Christian: Baptism, Bible, Eucharist and Prayer" by Rowan Williams, is the book we are using to prepare for Confirmation, Reaffirmation or Reception into the Anglican Communion. "The Book of Forgiving" by Desmond Tutu and Mpho Tutu, is the Bishop's Lenten book this year. Both of these books are available at St. John's for sale, and both have a discussion group for them during the season of Lent. You can choose Thursdays at 4pm or Saturdays at 10am beginning on March 14th and 16th respectively. Contact us for more information. John Wiens will be the new Director of Music at St. John's beginning May 15th. 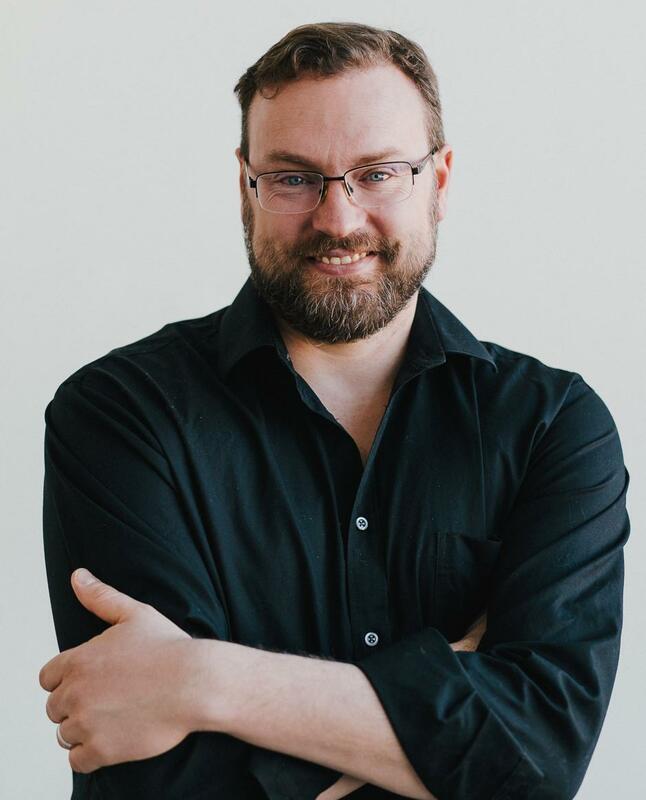 John comes to us from Winnipeg, where he is artistic director of Polycoro Chamber Choir, conductor of Camerata Nova, and Director of Music for the Church of St. Michael and All Angels. John holds degrees in Violin, Voice, and Conducting from CMU, McGill, and the University of Sherbrooke respectively. John is a thoughtful, warm and respectful person of faith, and a gifted musician who is keen to offer those gifts to inspire others in the work and mission of the church. Welcome, John. Worship is the heartbeat of our life of faith together. In worship we are called out of ourselves and into the life of God, who calls us, upholds us, blesses us, and sends us to serve the world. You are invited to participate in any of our liturgies as you are comfortable and able. If you don't know your way around, someone will be happy to assist you. 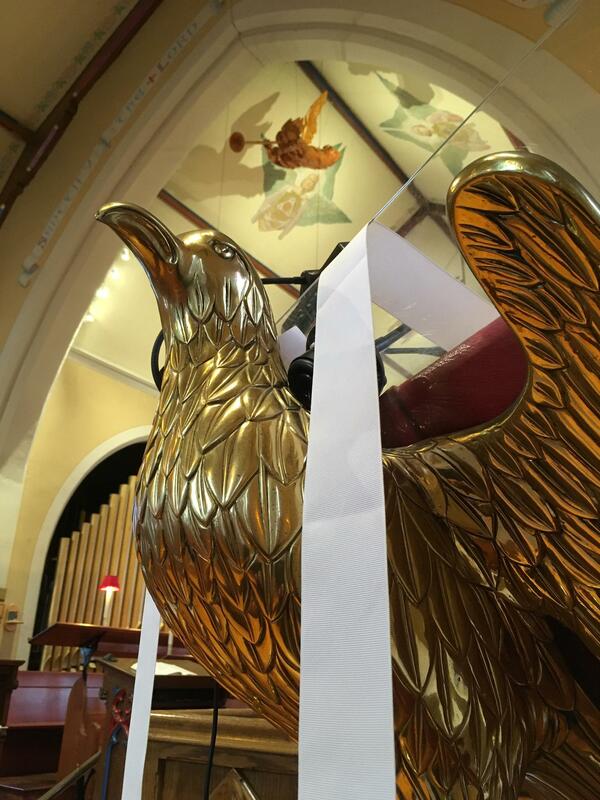 Liturgies are offered in the Book of Common Prayer (Sundays at 8am and 11am; Wednesdays at 10:30am) and in the Book of Alternative Services (Sundays at 9am). When you arrive for worship, you will receive an order of service to guide you through the liturgy, and possibly a hymn book and a prayer book. If you are new or visiting with us, please sign our guest book in the front foyer, or complete one of the visitor cards in the pews. Following worship, there is usually a time for greeting one another over some refreshments served downstairs or outside. Under the ENGAGE tab, the Worship link will outline some further details about our various liturgies. St. John's seeks to respond to the needs of our local and international community. On a local level St. John's is involved in the Centre Wellington Food Bank, and a residential addiction rehabilitation program called Portage. Portage residents are trained to participate in Sunday liturgies as Acolytes, and parishioners offer Bible Studies at Portage. On an international level St. John's is active with the Primate’s World Relief and Development Fund (PWRDF) and providing clean water projects in Uganda through ACTS. St. John's also actively supports students in theological education. You can find this week's Sunday bulletin and our newsletter, Common Supplications, on this website under CONTACT in the menu bar. If you wish to receive news by email, please send us your email address. Follow St. John's Elora on Facebook for current photos and announcements. The life of Christian faith begins with Baptism, which is offered for any age person who desires to follow the way of Christ. It is often followed with Confirmation, when people confirm their baptismal vows as an adult. If you come from another tradition, some people wish to be Received into the Anglican Communion by a Bishop, or for others who have returned to a renewed life of faith, they want to Reaffirm their Faith. All of these public rites are significant benchmarks to uphold our ongoing journey of faith. Throughout the year there are opportunities for learning and growing in your understanding of the Christian faith, or preparing to participate for any of these rites. Visit the Learning tab under ENGAGE for upcoming opportunities; or contact any one of the Clergy to enquire further.